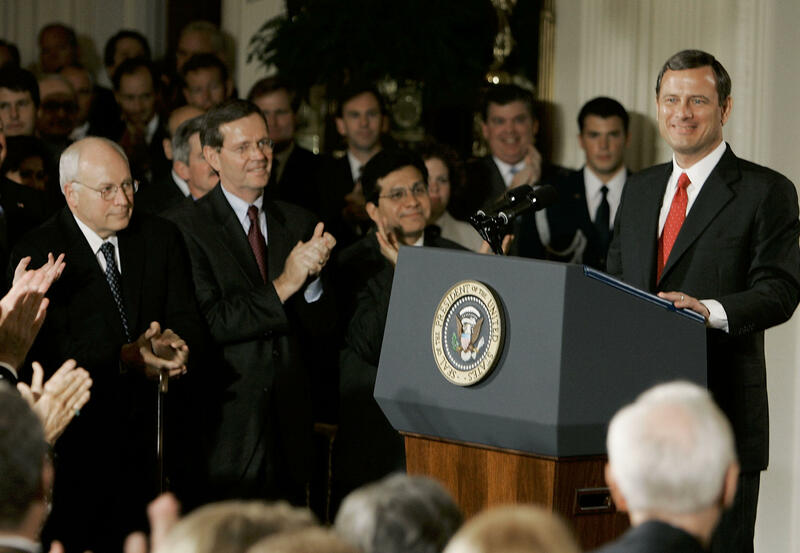 Chief Justice John Roberts on Tuesday stressed the need for the judicial branch to remain independent, taking note of the tumultuous debate over the confirmation of Associate Justice Brett Kavanaugh to say that the high court makes mistakes when it yields to political pressures. In a speech at the University of Minnesota, Roberts said he wasn't there to criticize Congress or the executive branch. "We do that often enough in our opinions," he said. But he said he wanted to stress how the judicial branch "must be very different" from the "political branches" elected by the people.